When making an insurance claim, it can be helpful to know the difference between a first party or third party insurance claim. A first party insurance claim is a claim you’ll file with your own insurance company. A third party claim is a claim filed with an insurance company for another person or company. Individuals might file a third party claim if another driver was at fault in an accident. You might file a third party claim if you were injured at work or injured at someone else’s home. Some insurance policies have both first party and third party claims. Car insurance and homeowner’s insurance may have provisions that can pay damages to another person, if another person is hurt in a car accident or while in another person’s home. If you believe your claim is being wrongfully denied or if you suspect your insurer is acting in bad faith, the way you’ll fight your case depends on the type of claim you have. When you have a contract with an insurer, that insurer has more responsibility to you. First party insurance claims are denied for a variety of reasons. In some cases, individuals believe the settlement they are offered is lower than what they deserve. Insurance companies often use software to lower the value of a claim. If you find yourself in this situation, it may be wise to speak to a first party insurance claim lawyer in Fort Lauderdale, Florida. Leader, Leader & Zucker, PLLC, Attorneys at Law, are first party insurance claim attorneys who may be able to assist you. An insurance company is a business. 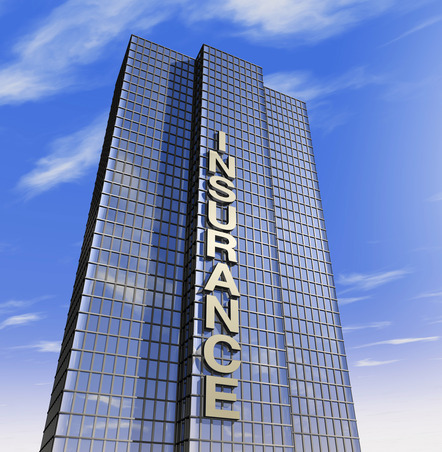 Like any other business, an insurer seeks to maximize its profits. Every dollar an insurer saves by not paying you, its insured, is another dollar of profit the insurer keeps. When you make a claim, your insurance company will do everything possible to pay as little as the insurer believes it must. That is why having someone who understands the claim process is critical to maximize your settlement and ensure your claim is not denied. It is important to understand what your first party insurance policy covers and doesn’t cover. 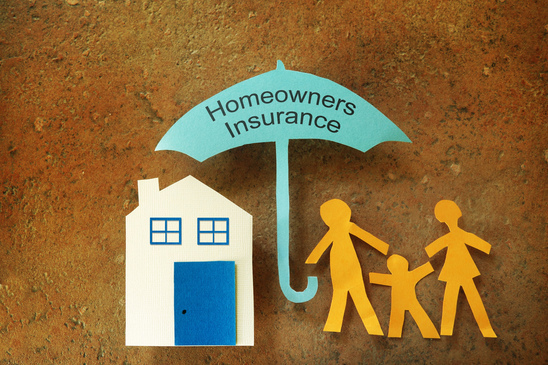 Insurance policies usually include fine print and confusing conditions and exclusions. However, if you have a claim and don’t believe you are receiving the settlement you deserve, it may be wise to speak to a first party insurance claim lawyer in Fort Lauderdale. It is always helpful to understand the value of your claim and to understand what your policy covers. A first party insurance claim attorney can help you. A lawyer can review your damages and properly evaluate your claim. Your lawyer can look at damages, bills, invoices, and additional living expenses, often referred to as ALE. An attorney will determine the best possible settlement for your claim. Understanding the value of your claim, makes it easier to discuss your claim and come to a settlement with your insurance adjuster. If you are having difficulty with a claim, a first party insurance claim lawyer in Fort Lauderdale, Florida can fight for your rights. Contact Leader, Leader & Zucker, PLLC, Attorneys at Law today. Contact your first party insurance company to make a claim. Remember that you may want to contact an insurance attorney before making a statement. How you handle your claim can make a difference in your settlement and the outcome. For instance, insurance adjusters may try to get you to make a statement or to agree to a settlement before you have a chance to speak to a lawyer. If you are being asked to give a statement, it is perfectly acceptable to tell the insurance adjuster that you want to speak with attorney first. Leader, Leader & Zucker, PLLC Attorneys at Law are qualified attorneys who help individuals navigate the challenging days and weeks following a loss, from insurance claim to settlement. Whether you are having trouble with a health care claim or a property insurance claim, the stakes can be high. Your bills may not be paid and you may be missing time at work due to your loss. If you have been treated unfairly, or if you feel you are entitled to a larger sum of money than what you received, it may be wise to contact a first party insurance claim attorney in Fort Lauderdale, Florida. Leader, Leader & Zucker, PLLC Attorneys at Law are caring and compassionate lawyers who work closely with their clients to make sure that insurance companies honor their policies and responsibilities.